March had some messy weather and a fair bit of cold, but some folks still managed to get out even if the conditions weren’t ideal. 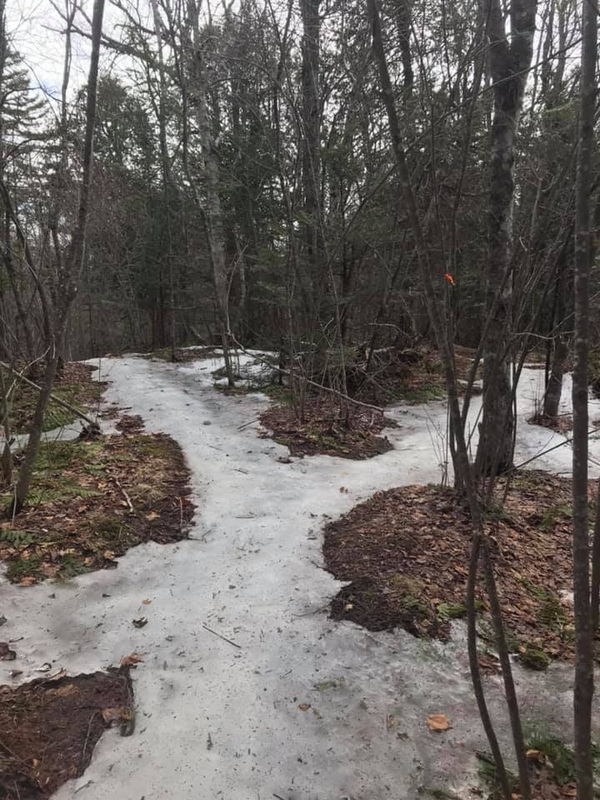 Check out some photographs below! 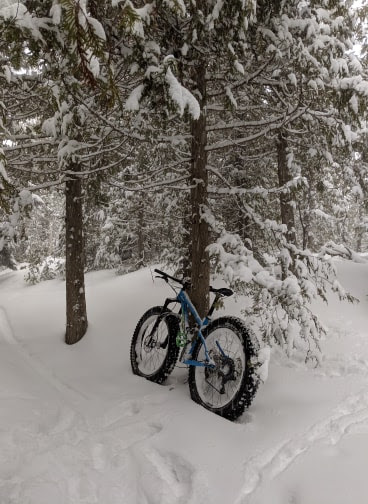 The messy and cold weather wasn’t great for fatbiking in the woods, but warm weather in the forecast has mountain bikers hoping to be in the woods within the month. With that said, a big storm is forecast to bring heavy rain and possibly snow to the province this wednesday. 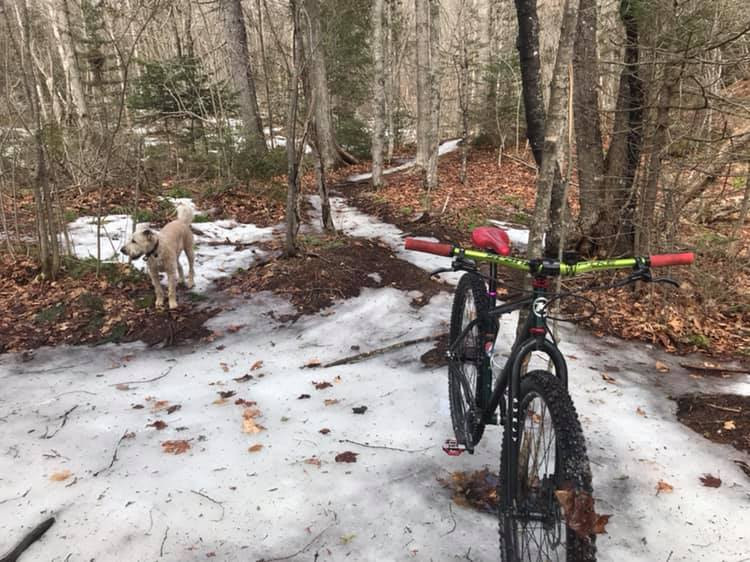 Road cyclists and mountain bikers alike no doubt have their fingers crossed for rain as it will help melt the remaining snow and help clean the streets of winter debris. Whether it's on the road or in the woods, spring riding calls for fenders and a well thought out layering system. 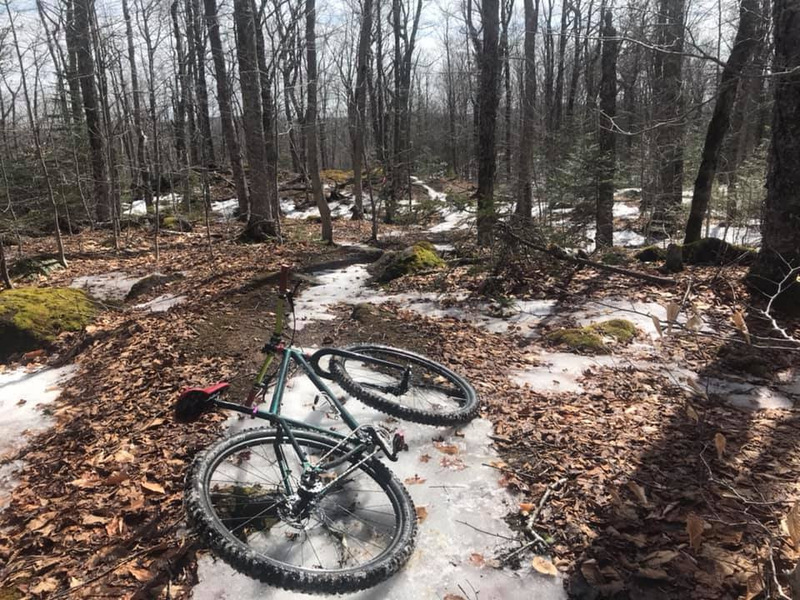 Caution is always encouraged when considering a spring moutain bike ride as many trails are wet sensistive. 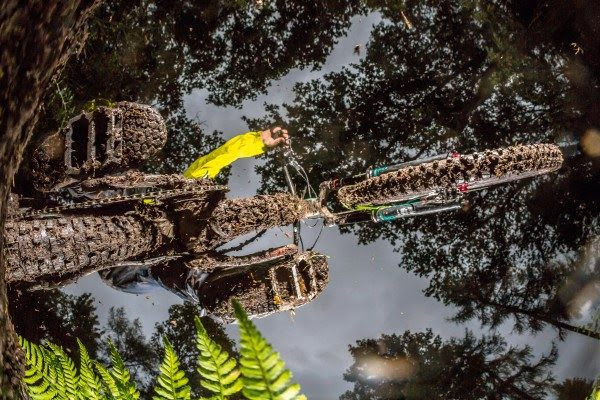 For when conditions allow, we've got some great sleek and unobtrusive fender options that will help you stay as mud free as possible and help keep your rig in tip top condition throughout the messiest of rides! 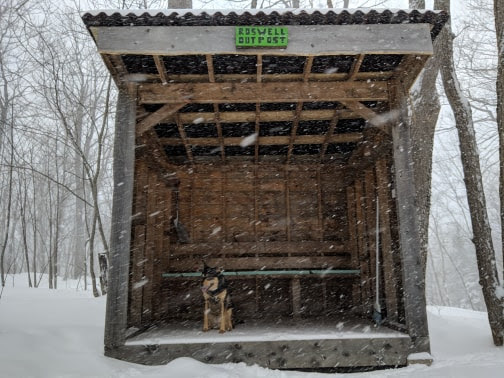 "Went to check the conditions at Shady Grove. 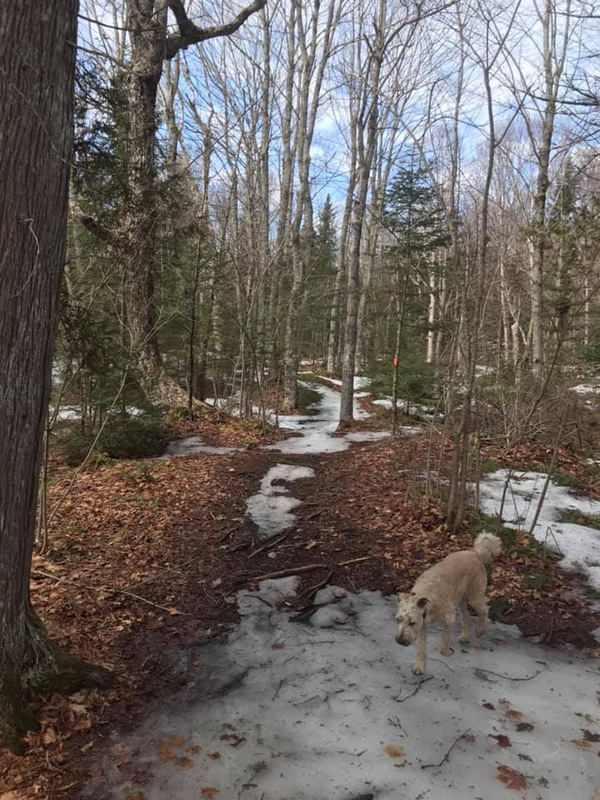 The snow is mostly gone. The pack ice is still hard in most spots. 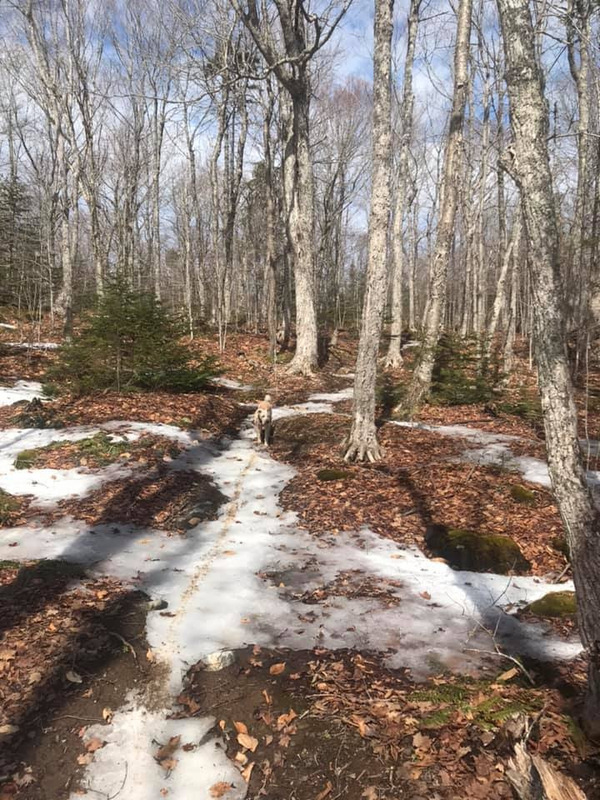 The bare ground is soft. I think it’ll be rideable within three weeks. It’s definitely going to be in dry up mode after today." Check out some photographs of the ride below! Thursday road rides to resume! With the sun lasting further into the evenings and temperatures rising, albeit slowly, the weekly Thursday road rides will soon resume! With the weather being uncertain, we’ll post ride updates on Facebook, so be sure to check back often! As per usual, everyone is welcome and these are no drop rides. We want everyone to have a good time, so make sure this is the spring that you join us! 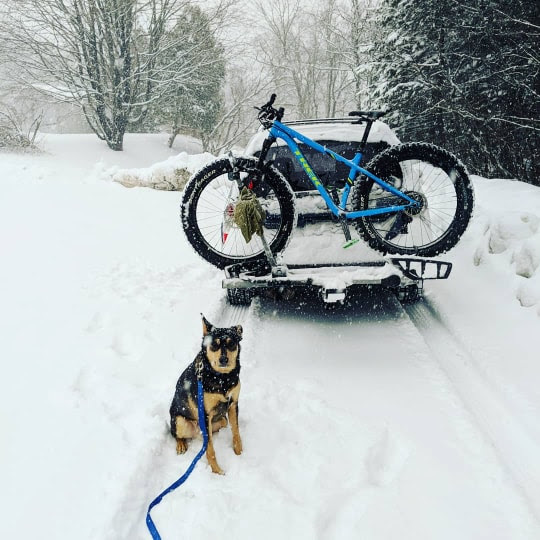 Just bring yourself, your gear, and be at the shop ready to ride for 6pm! 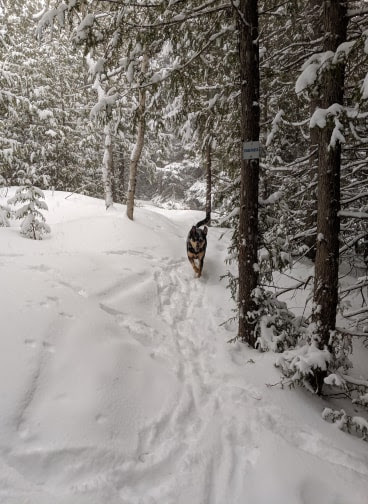 Safety is always at the front on our minds, and this is especially true with the variable conditions that we encounter this time of year. 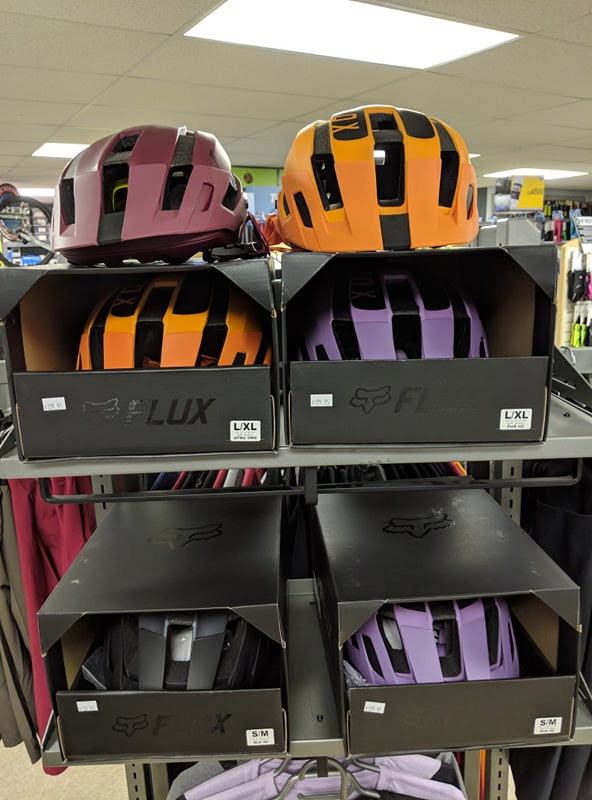 High visibility clothing and lights are just two pieces of kit that help keep us safe, so make sure you’ve got some bright clothing and lights charged for your next ride! 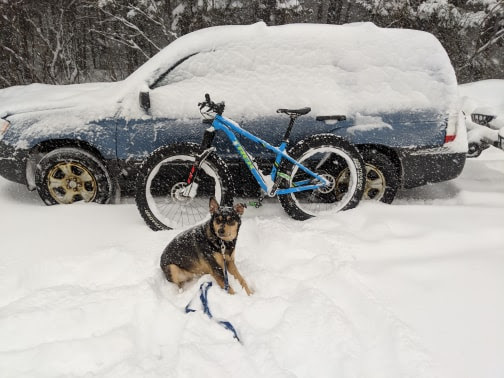 If you’ve got any questions about best practices for staying safe and riding all year and throughout all conditions, come see us at the shop and we will make sure you have everything you need! This time of year is always exciting at the shop as there is so much cool new stuff! 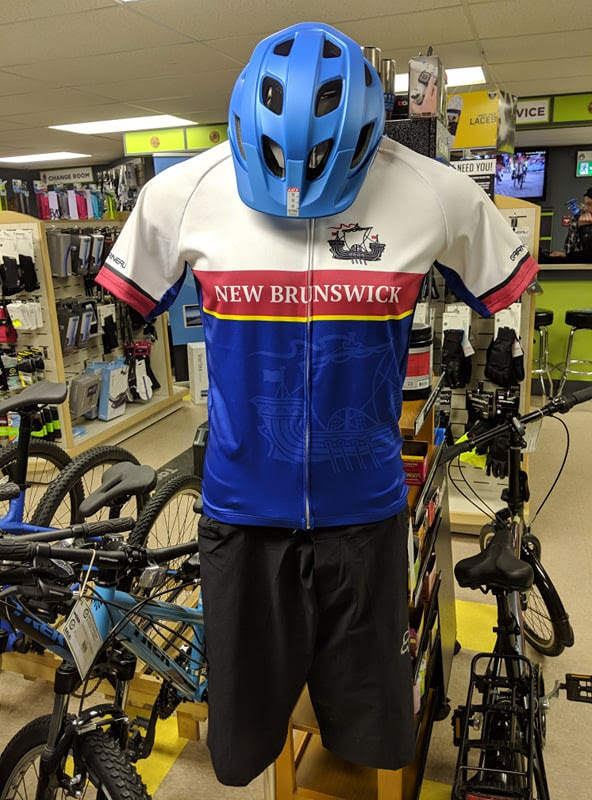 We’ve got a new brand new New Brunswick Jersey from Louis Garneau. Get yours while supplies last and show you're #Newbrunswickproud! 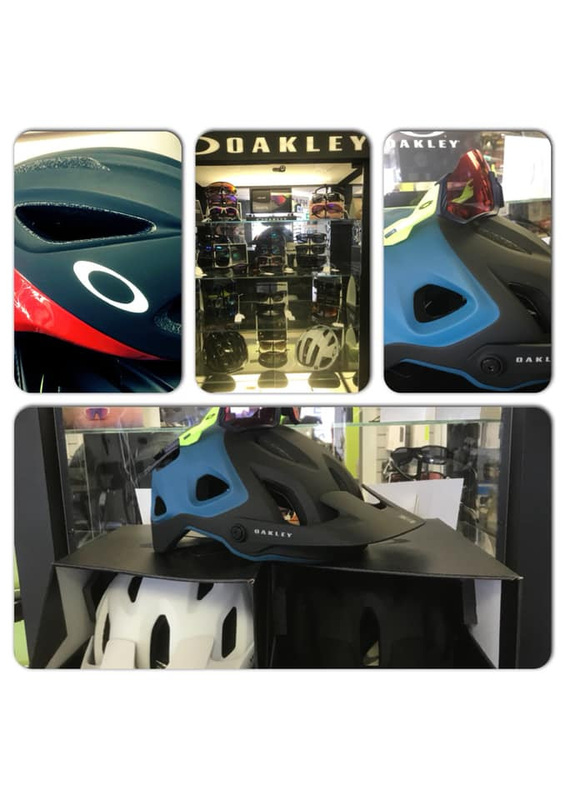 In addition to the NB jersey, some of the highlights include Fox clothing & helmets, new colourways in Oakley ARO road helmets, and new for this year are the Oakley DRT mountain bike helmets featuring the so-comfortable-you-must-try-it-to-believe-it boa retention system! 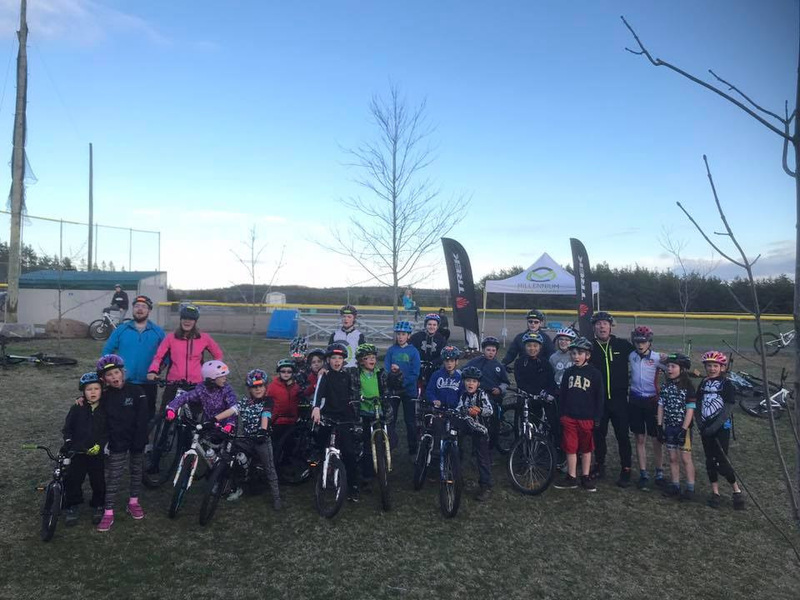 We had so much fun riding with the kids during last spring's mountain bike camp that even before it was over we knew we would do it again this year! 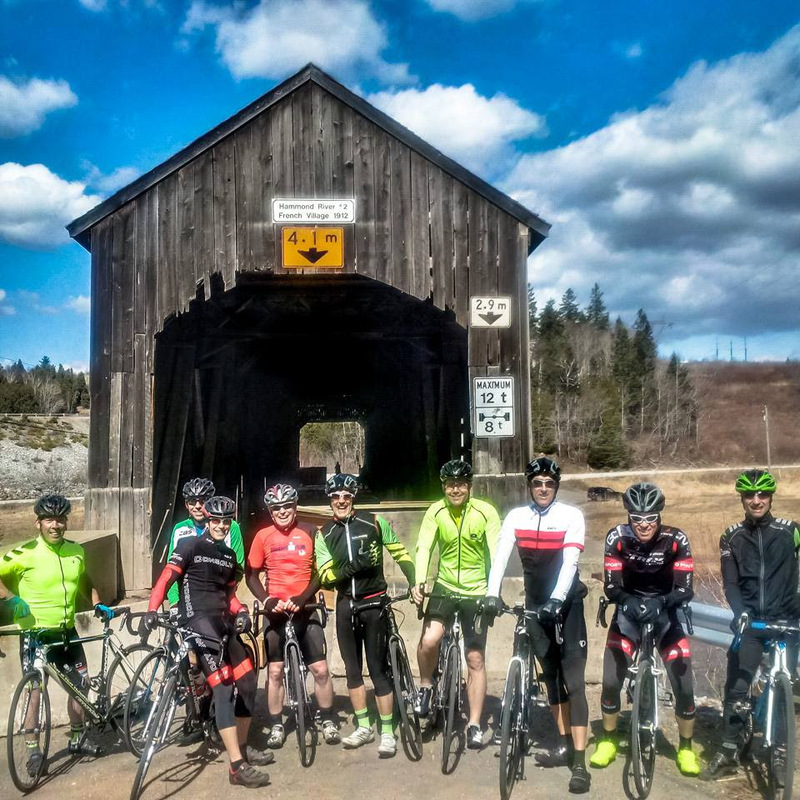 Registration is live, so head over to the registration page to get your little one signed up ASAP as registration is capped: https://go.velo.nb.ca/events/mcskk/! The program will consist of one session each week for 6 weeks from 6-7:30 starting Tuesday May 7th. Participants had a great time last year and the program was similarly well received by parents (many of whom tagged along!). All skill levels and all bikes are welcome. In addition to introductions and going over program details, during the first session we will do safety checks of all participants bikes to make sure everyone comes out the other side with minimal wear and tear! Again, everyone is welcome, and we lookforward to seeing all the kids grow and develop self confidence, problem solving skills, social skills, and all the other wonderful things that come with riding bikes with friends! Please reach out with any questions and we look forward to seeing you in May! The Velo NB crew have been hard it behind the scenes and have a full calendar of events for us to look forward to! Click the "events calendar" button above to see the full list! We are particularly excited that the Rockwood Challenge will take place as part of the East Coast games for 2019! 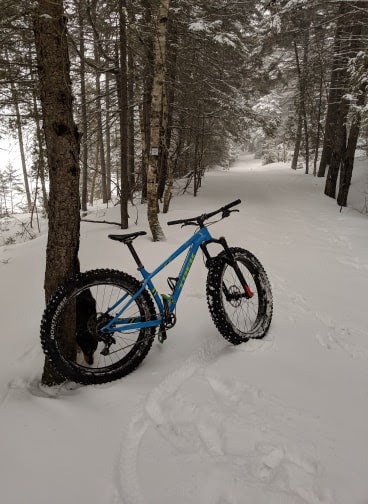 This will allow us to build on last year's record breaking attendance to deliver an unforgettable event and opportunity to expereince the high qualitymountain bike trails that Rockwood Park has to offer in the heart of saint john. 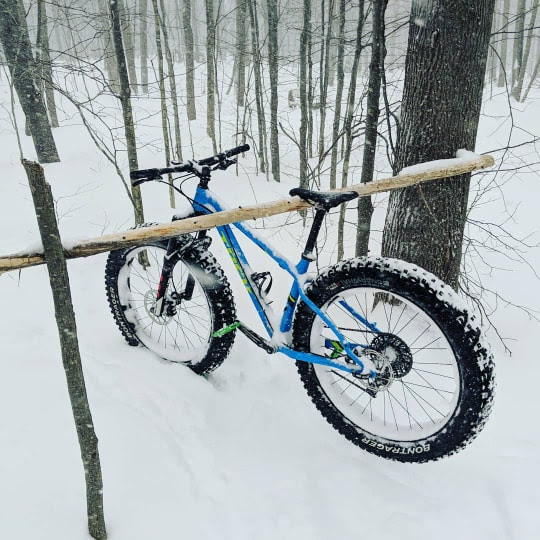 Click here to check out the East Coast Games website, and be sure to check back regularly to see the most up to date information on the mountain bike and all other events. Also, be sure to register as soon as possible as the vent will have an attendance cap! 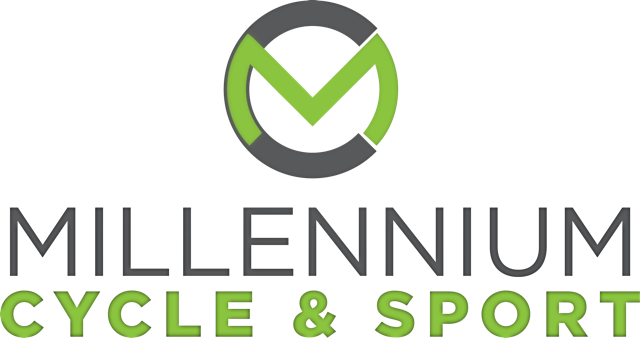 For the month of April, tune in to 97.3 The Wave on your FM dial for a chance to win a free tune up from us at MCS! I can't believe it's true, so if you don't already have a swag tag, click here to get yours now!